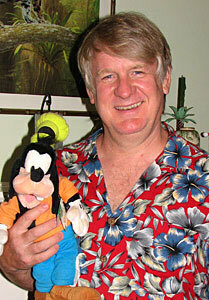 This week we are honored to invite Disney Legend Bill Farmer into the tiki hut! The man behind the voices of many memorable characters sits in to talk about his career past, present, and future. So sit back and prepare to laugh!